In this book, For Milwaukee Braves Fans Only! 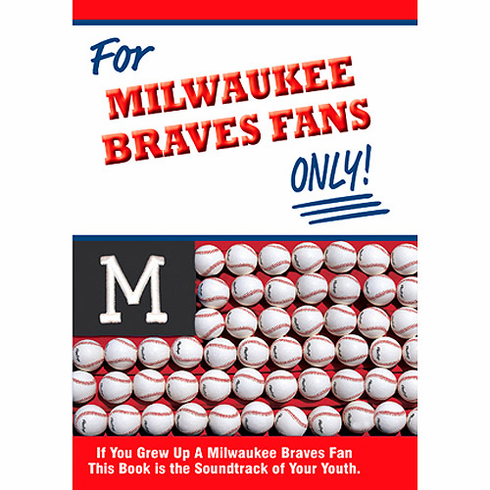 by Tom Andrews and Rich Wolfe, an all-star team of Milwaukee Braves fans share their funniest stories, saddest memories, happiest times, and craziest moments of growin' up with the Braves. Hardcover, 6.25" x 9.25", 264 pages.